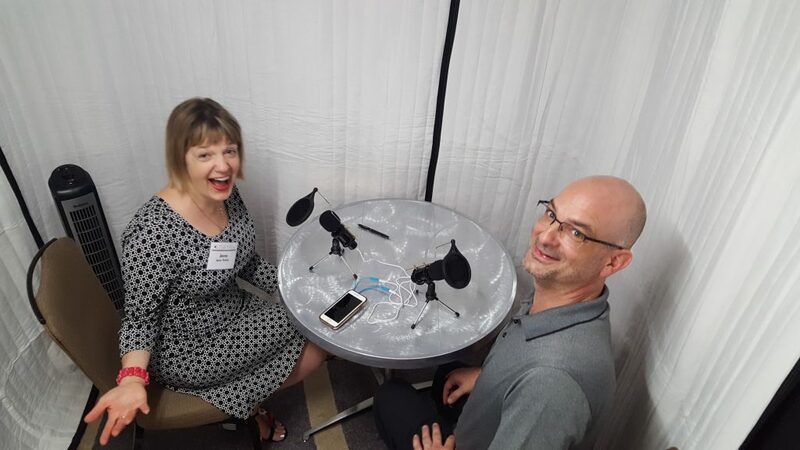 We rented our booth to Applied Research Solutions to record peoples success stories with their health journey and needed a quiet space to record and interview them in. They were located at a busy convention hall at the Hyatt Regency in Bethesda, MD and the booth did a great job of creating a quiet space among the noise to operate. This entry was posted in - Vocal Booth Rentals Documents, Videos. Bookmark the permalink.